This is my favourite lipstick of all time. I experienced that moment where you take out your favourite lipstick of all time and look down at it only to realise it's TOTALLY DEAD with only a useless smear left at the bottom. Maybe this thing melted or, more likely, I loved it to death. I got that sinking feeling in the pit of my stomach and my mind screamed, "how are you going to live without this?" Luckily for me I received one as a birthday gift - panic over guys. 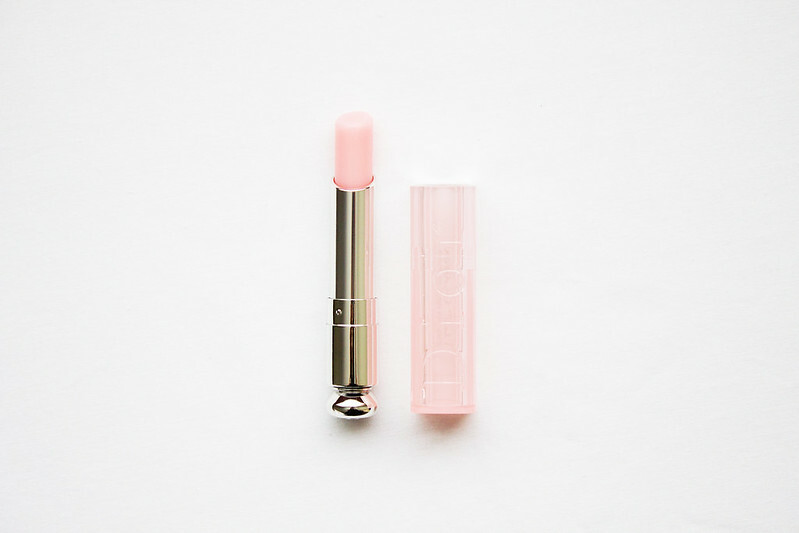 I take so much joy from this product because it's the lazy girls lipstick; a quick sweep of this and you're done. Lip Glow is ridiculously easy to apply - it's a balm with a little extra something-something to make your lips look pretty. It glides on without a fuss and then magically makes your pout look fresh, full, and radiant, adding just a hint of colour unique to you. It's not going to turn any heads; a pink hued glossy tint is apparent but nothing overbearing. If you want a suped-up lip balm that's super easy to wear and gives that au naturel finish then this is the balm for you. As if it couldn't get any better, Lip Glow is enriched with wild mango and luffa cylindrica to protect and moisturise, shielding lips against harmful UV rays with SPF 10. 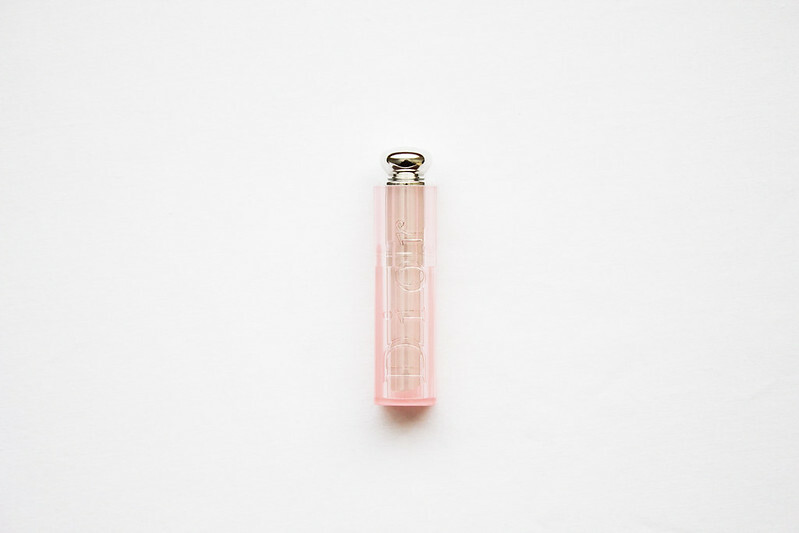 Have you tried Christian Dior Lip Glow? My thoughts exactly. I had a panic attack moment when mine got to the bottom and immediately went out and got another. I don't think I can ever live without this stuff now! It's just so perfect right? I've been wanting to try this for ages! Your pictures are lovely and I adore your blog layout it's so...chic. I'm so glad I found your blog! Am I even allowed to say no to this? This looks amazing. You need this in your life, trust me. this sounds lovely, i definitely need to try more dior!